Below is the announcement of a lawsuit filed by United for Missouri and residents of St. Charles County regarding the County’s Prescription Drug Monitoring Program (PDMP) known as “The St. Charles County Narcotics Act”. This Act violates a number of constitutional protections and state statutes. All of us are at risk of having our prescription drug records disclosed to those not authorized to see them including hackers. If you are able to help us defray the cost of this lawsuit, please consider making a contribution to United for Missouri by clicking here. 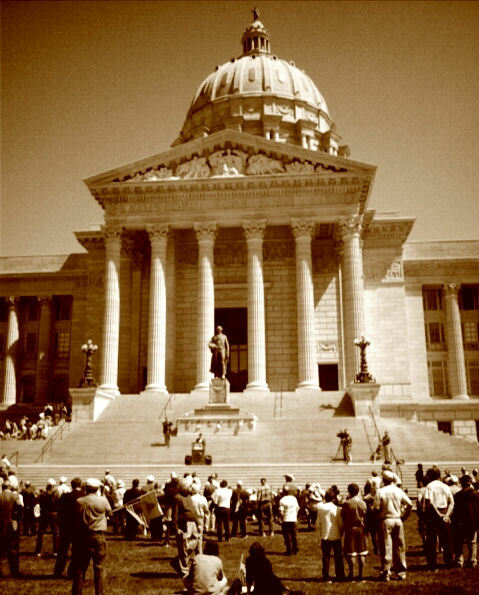 Jefferson City, MO – Today, Mr. Dan Rakers, John Doe and United for Missouri filed a challenge of the “St. Charles County Narcotics Control Act” in the 11th Judicial Circuit Court. “The St. Charles County Narcotics Control Act is an affront to Federal and State constitutional guarantees to privacy and violates a number of sections of state statute.” said Carl Bearden, Executive Director of United for Missouri. The John Doe plaintiff in the case considers his prescription drug records and the information they reveal about his physical and mental health to be private. A copy of the filed petition can be found here. 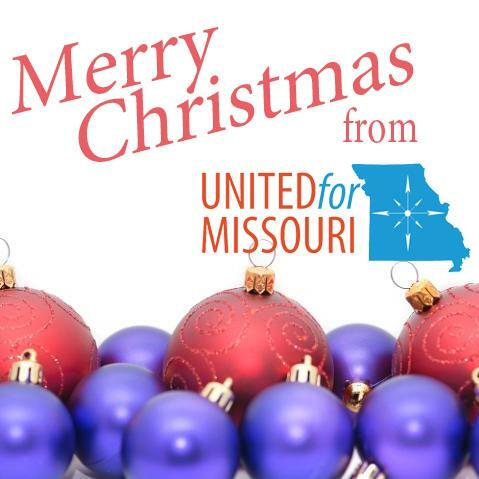 United for Missouri is a grassroots organization committed to educating and mobilizing citizens. 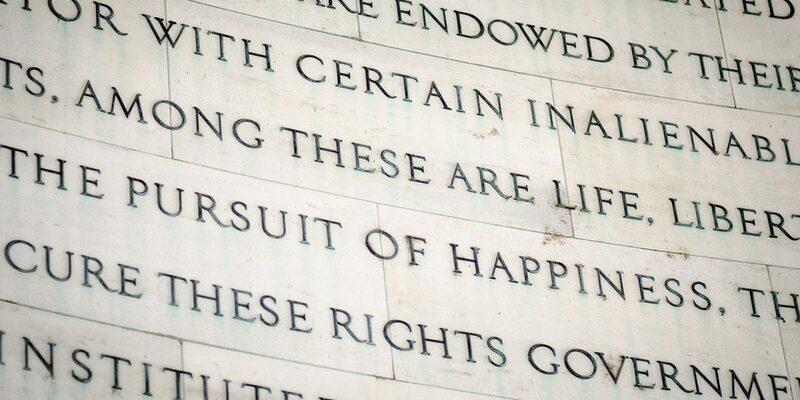 Its focus is on limited government, free market economic policy, and the impact of the federal government exceeding its Constitutional limits. United for Missouri promotes policies that prompt growth, opportunity and prosperity.